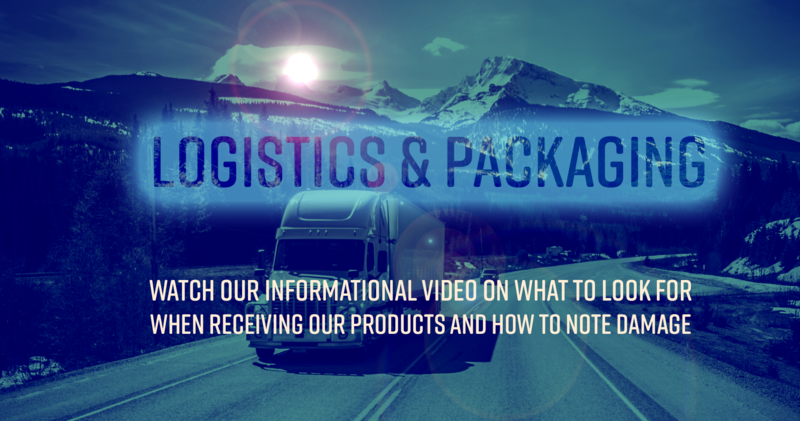 Learn about what to look for when receiving products from SCE, how to inspect our packages, and how to document damage. 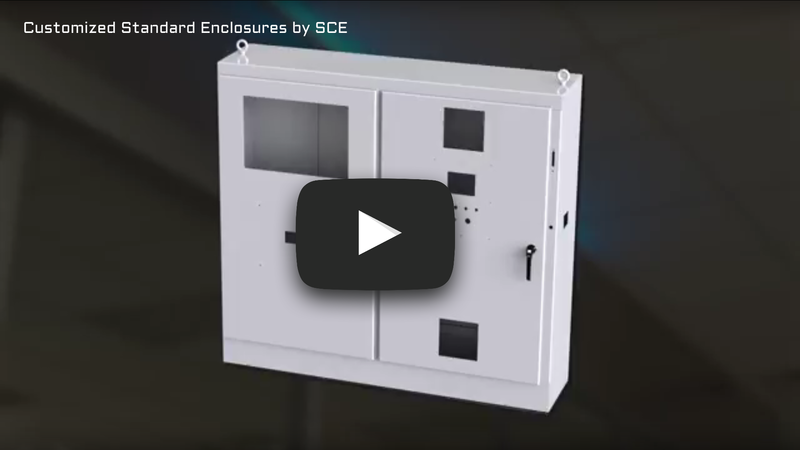 Learn more about SCE’s approach to arc flash safety in this informational video. Check out our latest in thermal management resources! 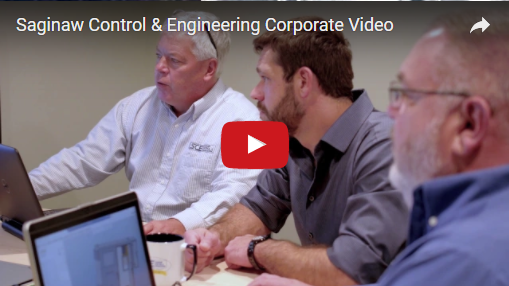 An introduction to who Saginaw Control and Engineering is, and what we’re about. 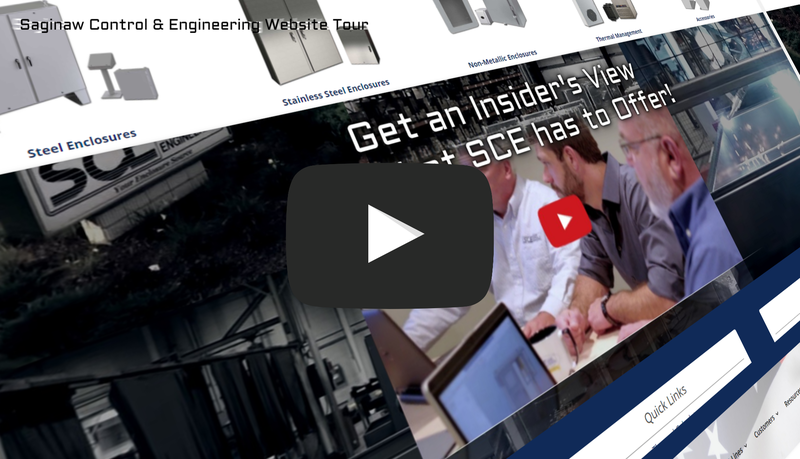 Learn about how you can pick from our catalog of standard enclosures and make it your own! Check out all the products and services we offer on our website! 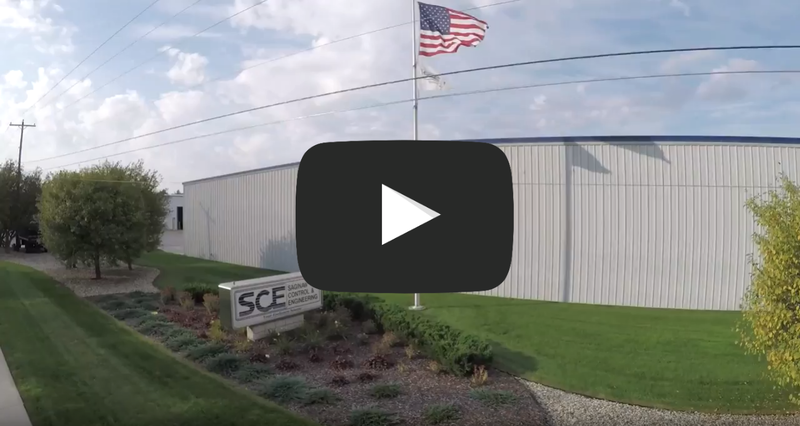 Learn more about new career opportunities with Saginaw Control and Engineering, and why you’ll love working here! 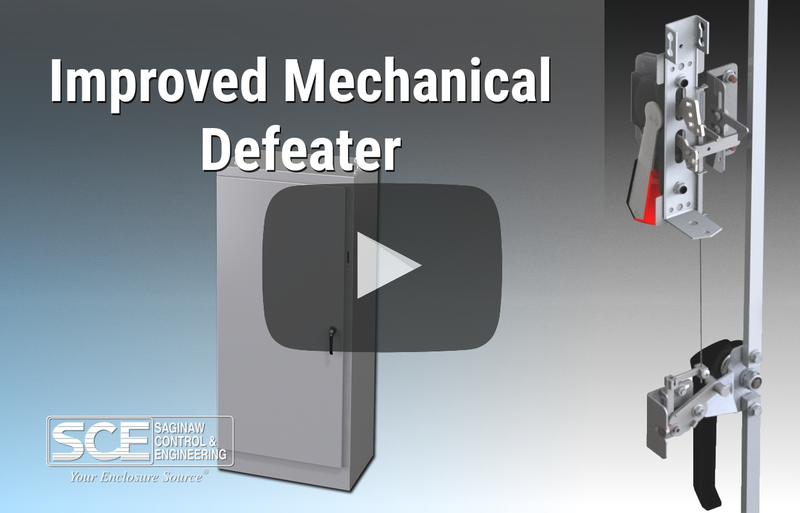 Learn how to install your new mechanical defeater. Our new patent pending design revision of our mechanical defeater is operated using a cable instead of a rod. This simplifies the installation and adjustments making it universal to nearly all brands of flange mount disconnects and circuit breakers.